Attention! On Wed June 24, Door M will be unavailable due to construction. Read full post for info. On Wednesday, June 24, Door M will be unavailable due construction. All athletics should enter at Door F or I off of the west parking. 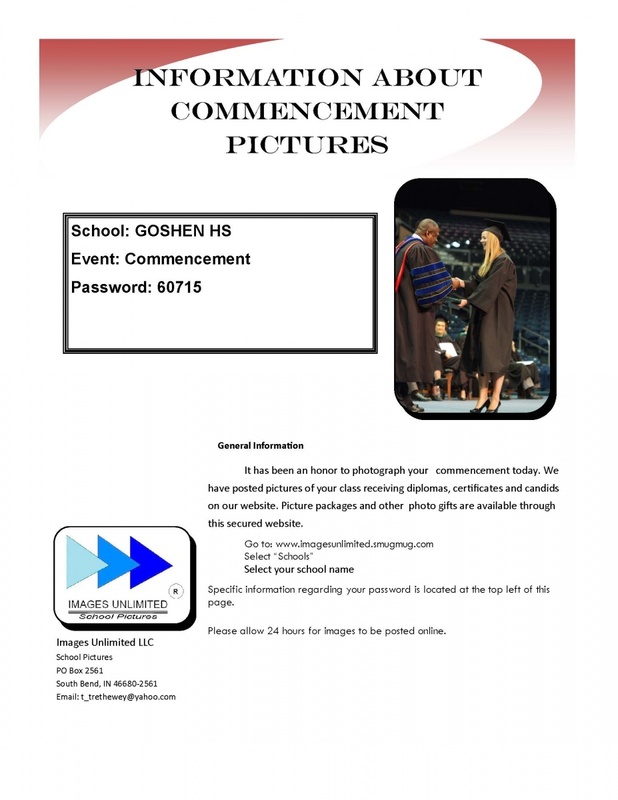 Please see the info below for ordering photos from the graduation ceremony. 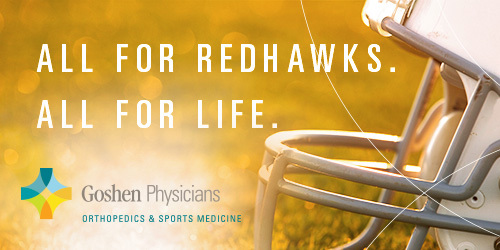 You can click the image to go to the website.